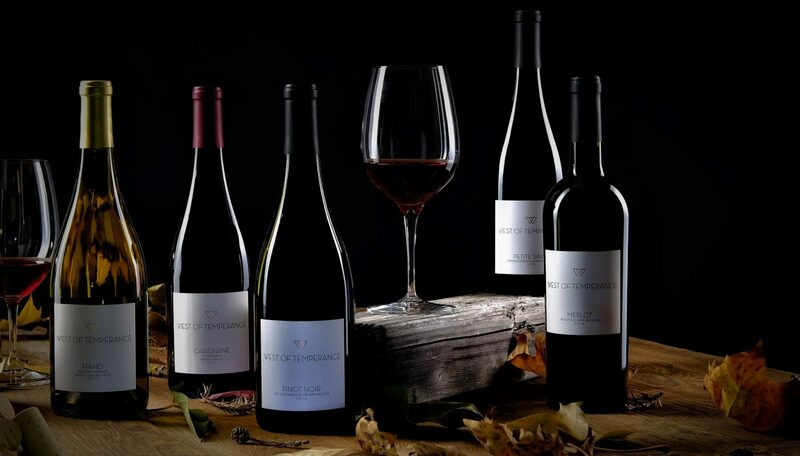 West of Temperance is a Northern California boutique winery producing single vineyard wines from rare wine grape varietals and vineyard sites we love. We specialize in Italian varietals including Aglianico, Fiano, Sangiovese and Teroldego, all from single vineyards sourced throughout California. Old vine vineyards are another area of interest and we offer a Carignane and Petite Sirah both from certified organic old vine vineyards. Our wines are made utilizing low intervention winemaking practices, minimally processed and handcrafted entirely in-house by us here at the winery. Please visit our online store and fact sheet page for more wine details and follow us on Facebook, Instagram and Twitter for the latest from the field. 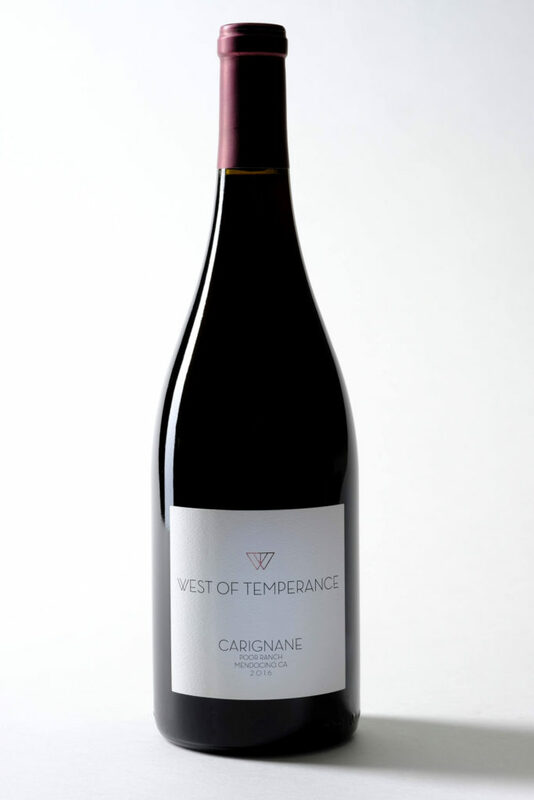 Tastings by appointment at our facility in Santa Rosa, California where we look forward to welcoming you to West of Temperance! 2017 Fiano — Sold out! 2012 Aglianico — Sold out! 2014 Aglianico — Gold Medal! 2013 Teroldego — Sold out! 2014 Teroldego — Sold out! 2013 Zinfandel — Sold out! 2012 Pinot Noir — Sold out! Colorfield Vol. I — Best Seller! Please fill out the below form to sign up for our mailing list. We plan on occasionally sending you information on special wine offerings, new wine releases, special events, exclusives and other exciting winery news. Privacy is very important to us. We will never ever share, sell, rent nor provide your information to any outside entity. Click image to return home.